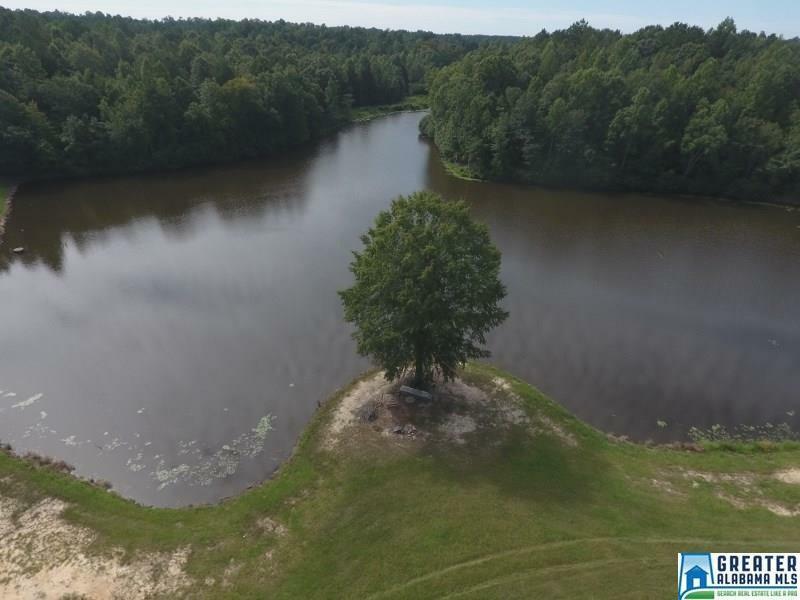 88Â± Acres, Pastureland, Barn, Lake, Daviston, AL This beautiful 88Â± acre tract is located on Hwy 22 in Daviston, Alabama. One half of the property is in hay fields/fenced pastureland. An 8Â± acres lake built in 2008 is stocked with brim and bass plus there is a nice creek. The remaining property has beautiful hardwoods. With signs of abundant deer and turkey, this is an outdoors man&apos;s paradise. A nice, onsite 30 x 36 barn is ready for your toys or your tractors. It has paved road frontage, gated entrance and county water available. Driving Directions: From The Intersection Of Hwy 22 & Co Rd 79, Head East 0.8 Miles. Property Is Located On The Right.